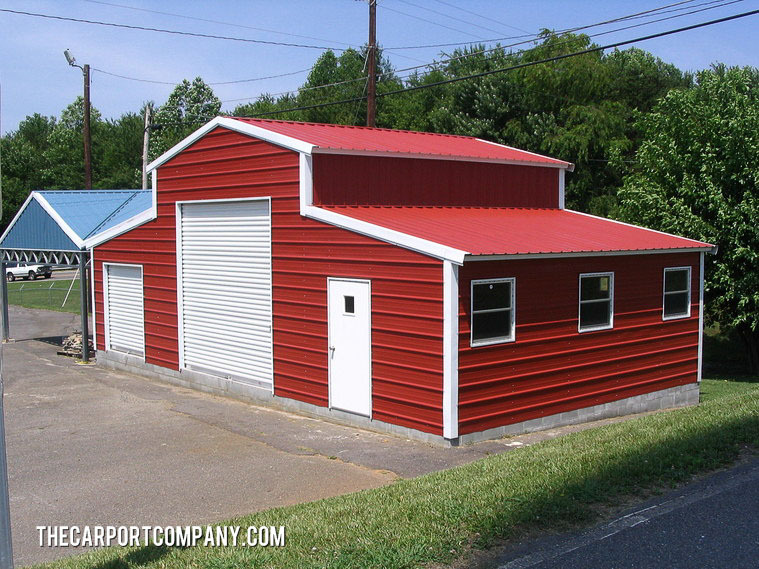 The Carport Company, located in Ocala, FL, is the best company to call when you want a metal carport in Florida! 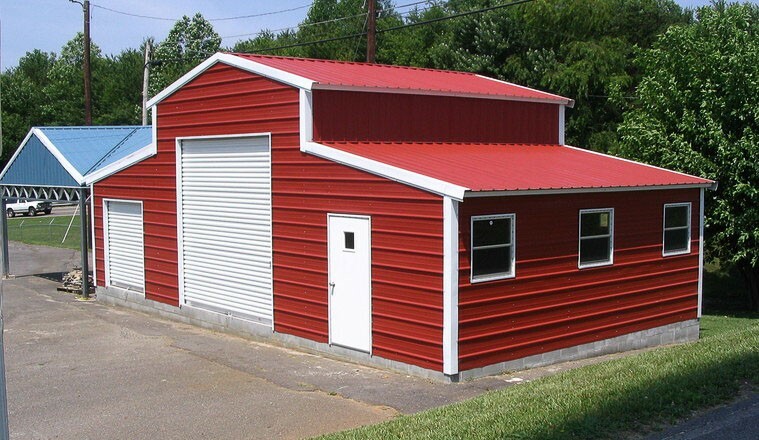 We are located in Ocala, FL, and sell and deliver quality metal carports to South Carolina, Georgia, Alabama and Florida! Contact us today about having your metal carport delivered and setup today!